How many more championships will Kevin Durant win while he’s in California? If the Dubs continue thir mastery over the league, we may truly see a dynasty unfold over the next few years. While KD puts in the work, Nike’s in it as well by producing the best sneaker they have to offer the Slim Reaper. After releasing the Paranoid colorway at the end of the Finals, Nike releases the “Still KD” colorway. 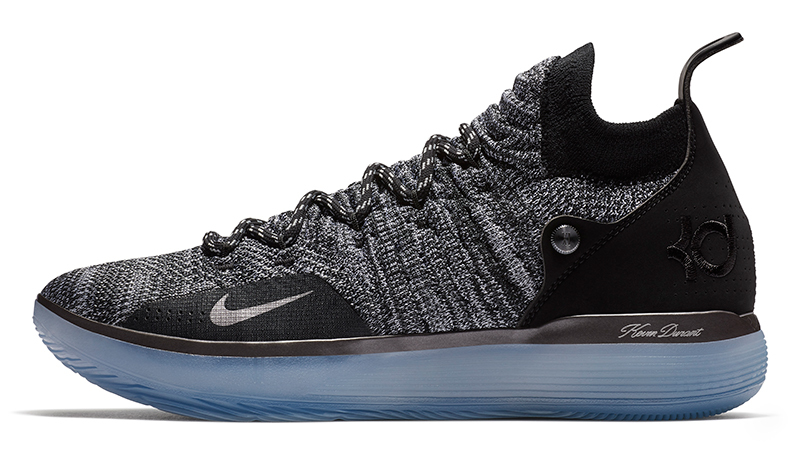 The KD 11 combines elements of both the Flyknit Trainer and Epic React for that broken-in feel. 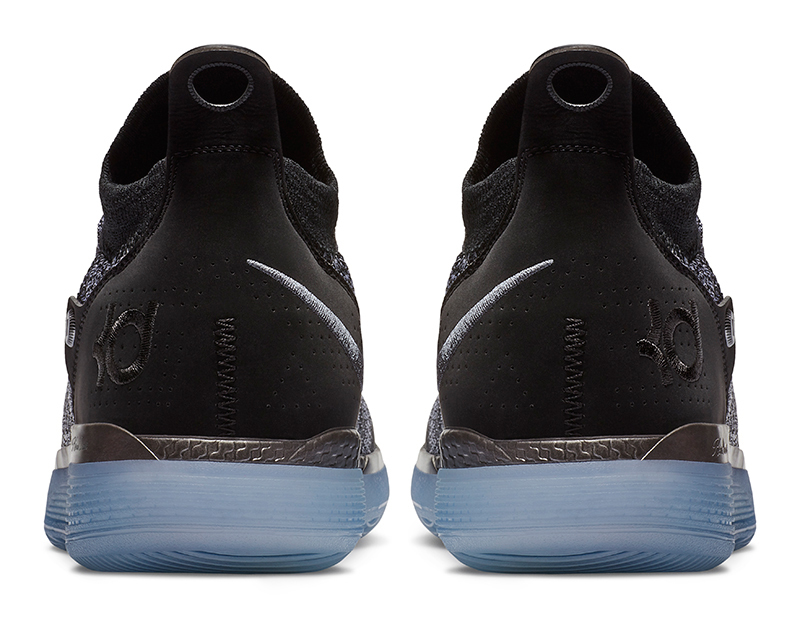 This season, Nike continues the Still KD story but flips the base color from its predecessor. 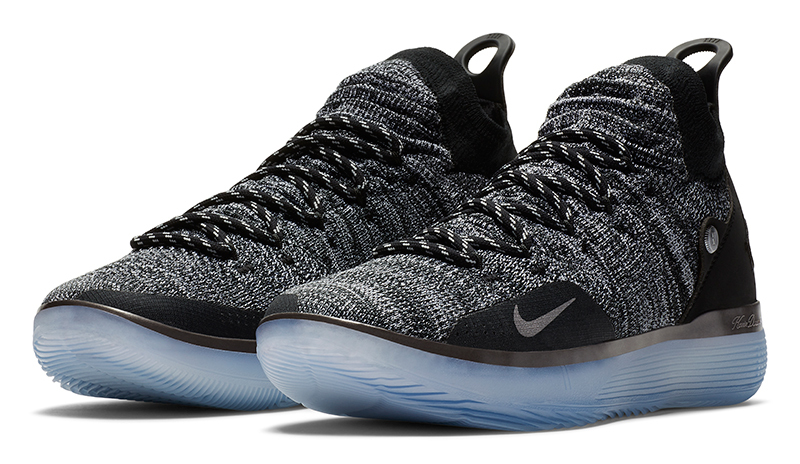 The show nowf features a black and white Flyknit upper with a sock-like collar for that snug fit. The full-length Zoom Air and Epic React foam are held together by the cup sole for proper stability. 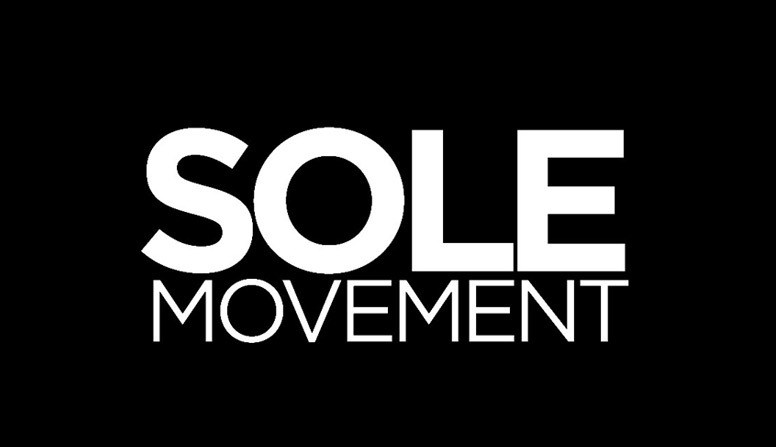 Upon picking up the shoe, you get a sense that this is one shoe you’ll definitely love wearing on court. 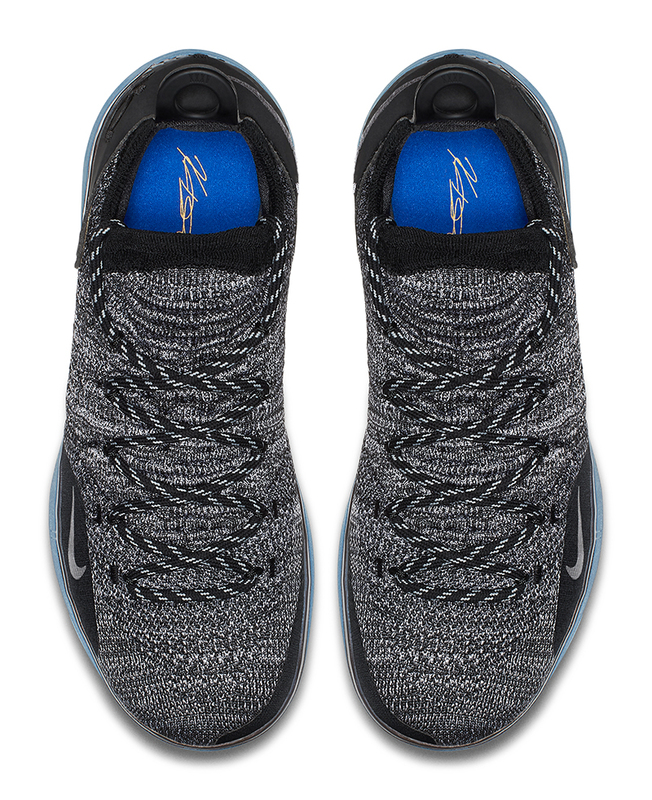 The Nike KD 11 “Still KD” drops today at Titan as well as other Nike stores and stockists. 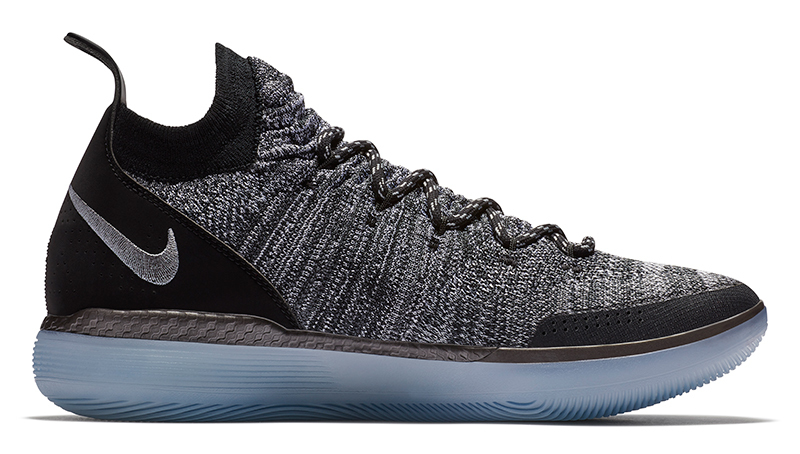 The Nike KD 11 retails for Php 7,645.